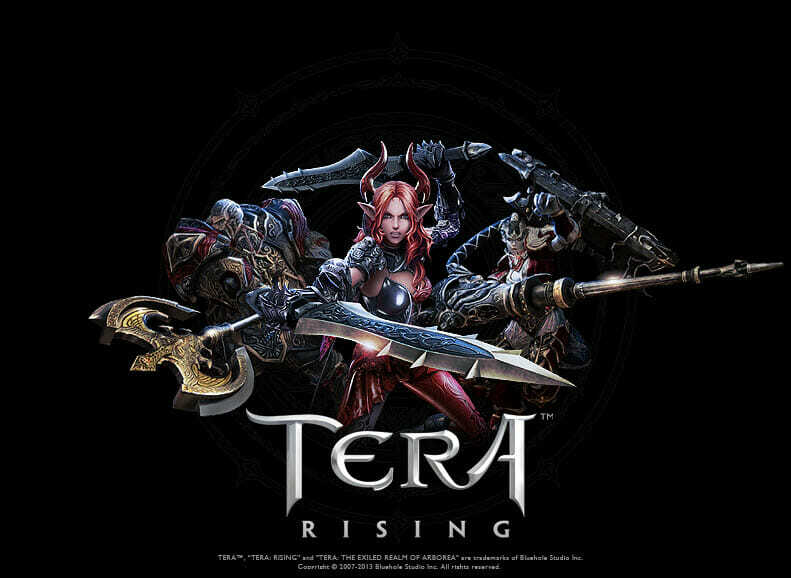 Tera is a massively popular free to play MMORPG that gives players the chance at becoming a legendary hero. There are many reasons why this game stands out from the rest but the biggest of them has to be the combat, where you are in full control rather than simply pointing and clicking and watching the action unfold. This means that battles require skills instead of just the stats and skills of your characters. You have to be skilled in positioning, timing and of course aim if you wish to come out as the victor. The game has a number of customization of options for the character that you choose but not really as much as other games in this genre. You have a total of seven different races to choose from and they can be placed in a choice of eight different classes. After that though there is not too much you can do with regards to customisation other than that of hair and skin colour and style. This means there is a good chance that you could run into other characters that look exactly like you do when playing the game. This is where the game makes up for a lack of customisation. 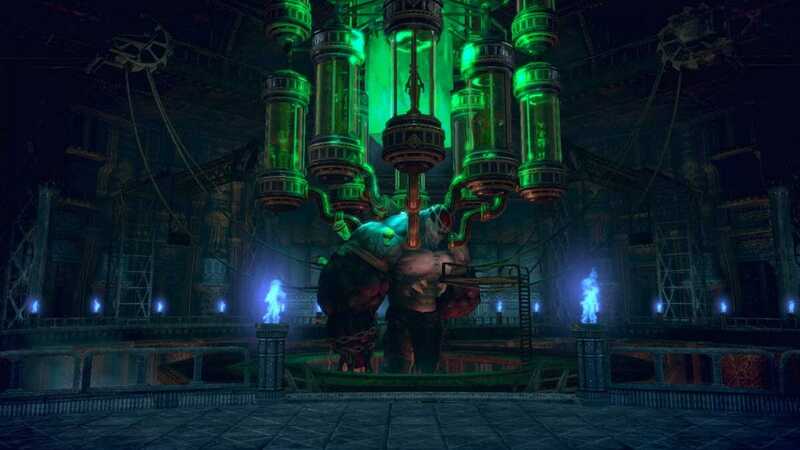 This is not a simple point and click fighting game but something far better. You have full control over your characters movements in a battle meaning that it is more down to your own skill in battle rather than relying simply on your characters stats. Still, it can be a real challenge to get used to the many controls and the skills that your character can use. Once you do however, the fun really starts to begin with this game. 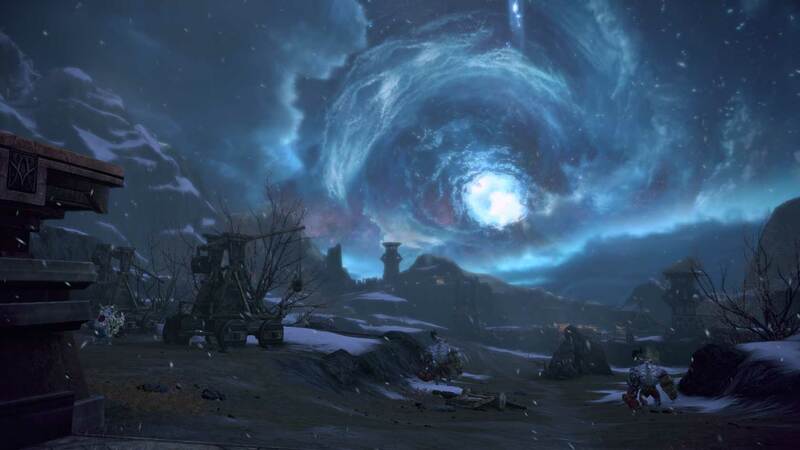 The idea of the game, like others in this genre is to level up your character by undergoing the many quests that are available. 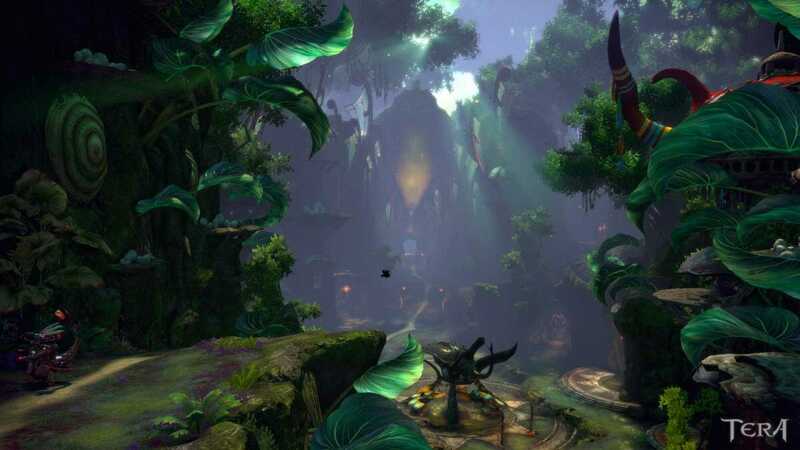 These quests are PvE, which is what the developers seemed to concentrate more on when it was first released. PvP seemed to be an afterthought and while it is fun you can easily tell that this was the case. There is however the option to join guilds which can battle against eachother and the game is open PvP which means you can battle at any given time but it still feels more like a single player game. The battle controls seem to be one of the only things going for this game because if you take that away it really lacks against its competitors in many other areas. 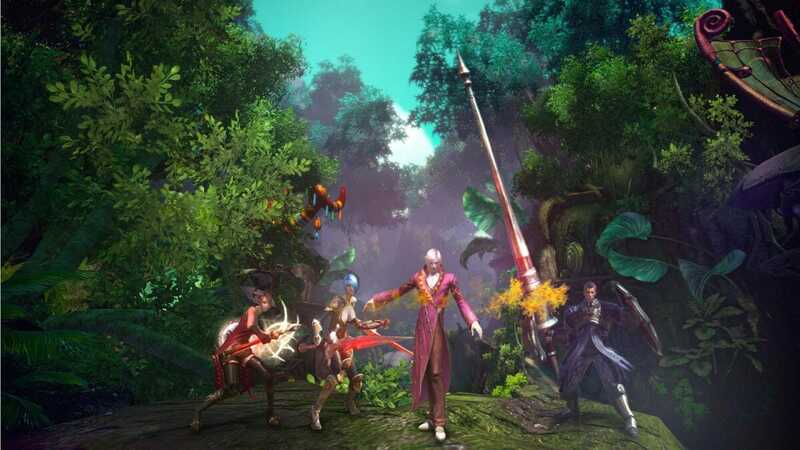 This makes it basically an action game rather than that of an RPG, which may turn attract fans of the former and turn away fans of the latter. Firstly, you have to know as much about this game as possible before downloading it because it is so big. 35gb is a lot of space on your computer and a lot of time waiting, so ideally for all of that bother you will want to know if the game is worth it. In our opinion it depends on whether you like a bit more action in your RPG’s or prefer the traditional type. The graphics are great, as are the battles but the rest of the game does not compete with the bes RPG’s around at the moment.